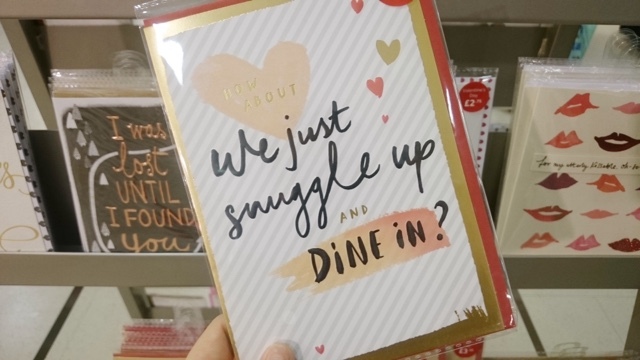 VALENTINE'S GIFT GUIDE: How About We Just Snuggle Up And Dine In? 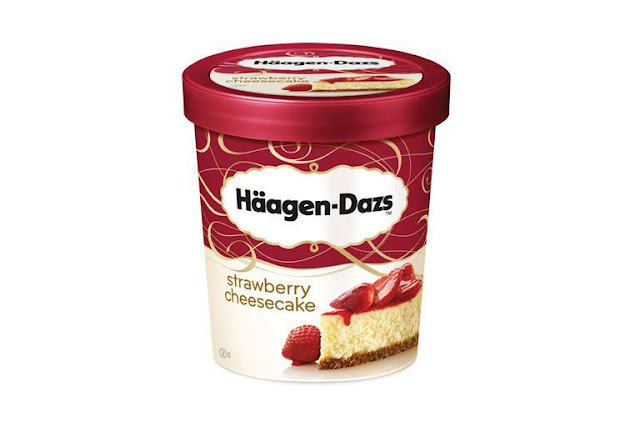 This is exactly what we will be doing this year snuggling up and dine in with a M&S meal deal of some type along with a huge tub of Haagen Dazs Strawberry Cheesecake. We never really celebrate Valentine's day and I find it rather over rated so we never actually eat out on the day instead we tend to eat out somewhere in London at the weekend but this year with little one's arrival we will not be doing that. For those who do like to celebrate it (the normal people!) I have created a mini gift guide below on some of the classic items all ladies will love! So flowers are a must right...I always find roses way too expensive for this time of the year especially when some only last a few days so better to save your penny's on the gift or meal instead. 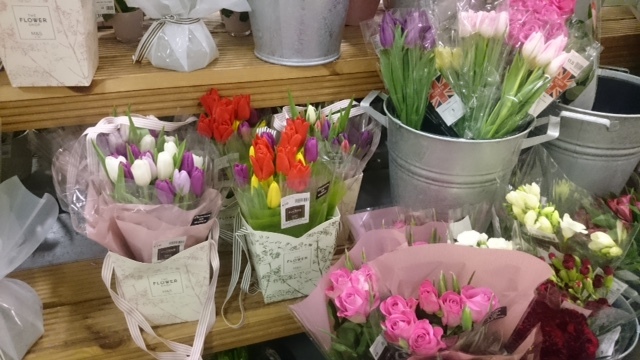 If she loves you then she will be pleased with any bunch of flowers long as they are fresh! If you have limited budget and you want your money to go further then definitely head to HomeSense and see what's in store. HomeSense brings you savings of up to 60% less than the RRP on quality branded homeware so you can get more for your money. They restock daily so you never know what you might find! 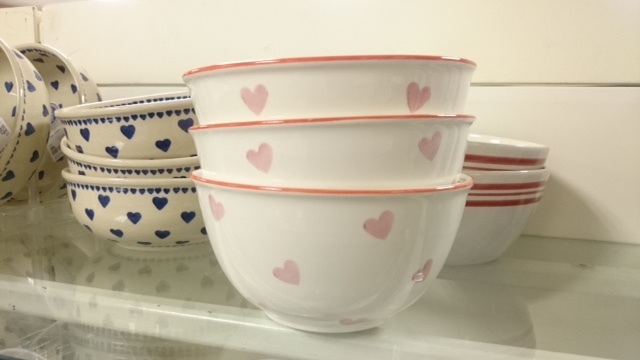 I love home ware right now and came across these cute bowls that will be a great addition to any kitchen. So what ever you end up doing Happy Valentine's Day!